I am desperately trying to get my root domain working. It works for about 5 to 10 minutes and then I get this error “ERR_TOO_MANY_REDIRECTS” . I have noticed that removing and re-adding the CNAMES in my DNS manager makes it work again but then, only for a short period of time. My domain is from godaddy and i am using cloudflare as my dns manager. In the crypto section of cloudflare, i have changed the SSl to full strict. My domain name set with “www” as default works but this is not what I want. 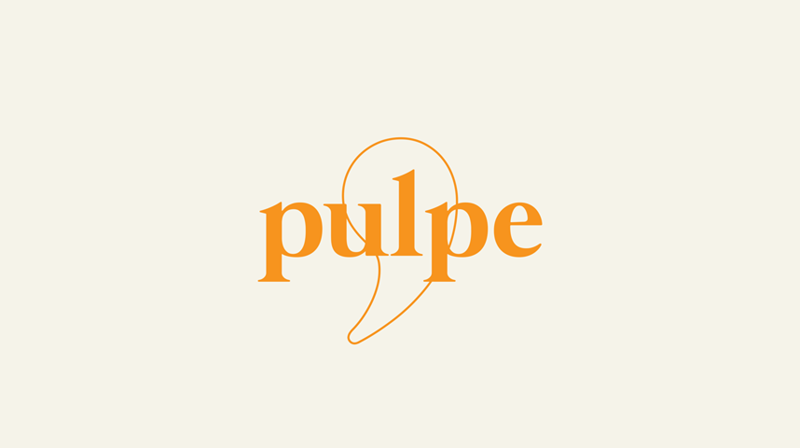 Pulpe est une boîte de production audiovisuelle regroupant réalisateurs, monteurs et motion designers. Nous réalisons des productions vidéos clé en main dotées d'une facture visuelle singulière. Hi @Felix_Rousseau, I set the post to unlisted so that I can help privately, could you please let me know if you are having any issues with the custom domain still? If you are using SSL in Webflow, you will need to set the SSL in cloudflare to flexible. Let me know if there is something I can do further to assist. https://www.studiopulpe.com/ is the working location of your site. Also you are still not proxying anything though Cloudflare. I will set the crypto to flexible see if it works but i already tried yesterday. I have set up Automatic HTTPS Rewrites and Always Use HTTPS on also. I got it working once again but only for 10 minutes till the error ‘‘too many redirections’’ pops up. I tested your site once more and it appears the root domain isn’t configured properly. Is it not those 2 A records that simply redirect to the “www” domain ? Currently, I don’t have any A records. Only two CNAMES. I already tried adding them and it did not work. I will try again ! It appears https://studiopulpe.com/ is now redirecting to https://www.studiopulpe.com/ — is this what you were expecting? No I want my root domain to appear. https://www.studiopulpe.com/ should redirect to https://studiopulpe.com/ . I can get it to work only if i use the cname flattening method. Those two A-records redirect to the “www”. I can maybe export my dns settings and retry with no other records added. It might be interfering with the mx records for my email ? I don’t understand why it works for only 10 minutes . In this case you won’t need these 2 A records since you are using the CNAME flattening with CloudFlare. After making this change let me know and I’ll forward this over to our backend engineers to confirm everything is set up correctly. @Brando I already did. It works for only 10 minutes and then i get this error : ERR_TOO_MANY_REDIRECTS. I really tried everything I could as this point. @Brando can you transfer me to your backend engineer ? I checked our support email client and it looks like you’ve reached out there as well and Andrew was able to help you.